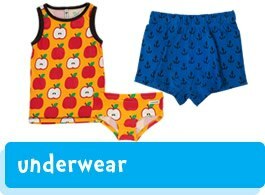 Comfortable, practical and fun! 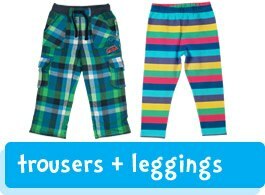 Our ethically produced kids clothes are made using good quality natural material such as GOTS certified organic cotton and merino wool. 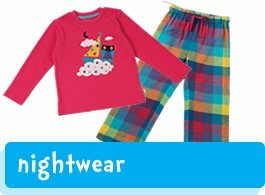 We're proud of our range organic kids clothes, tough enough to play in and get mucky and that can withstand being washed repeatedly too! 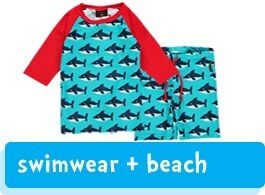 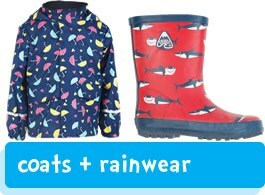 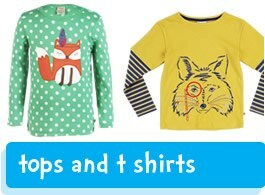 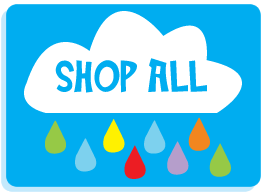 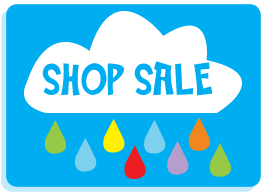 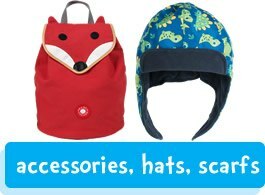 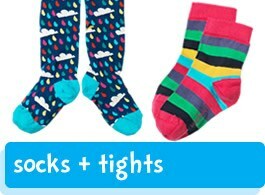 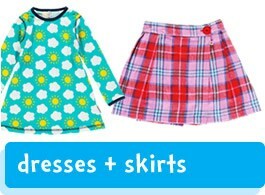 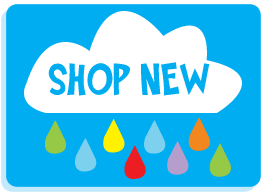 We sell kids clothes that are soft and comfortable to wear, yet colourful, funky and cool! 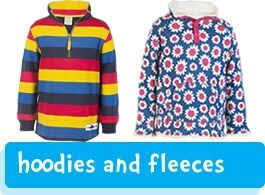 We work with lots of fantastic ethical children's clothing brands such as Piccalilly, Maxomorra and Frugi to bring you a collection of great quality organic children's clothes that are sure to be a hit with both parents and children.